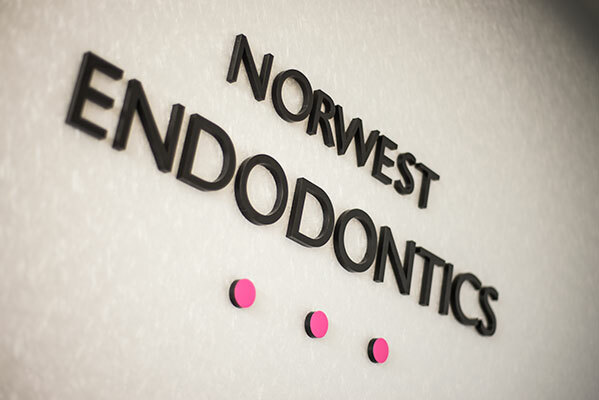 Welcome to the practice of specialist endodontists. Thank you for your interest in our surgery and if you have been referred to us for root canal treatment, you can rest assured that your dentist has chosen a practice which can offer the highest level of clinical care from a professional and highly trained team. Our mission is to provide patient-oriented and quality-centred treatment in our state of the art facilities. We understand that the need for endodontic therapy (root canal treatment) can be stressful as well as concerning. 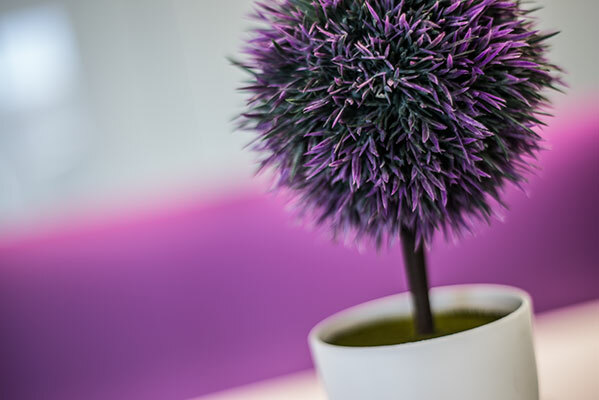 Doctors and staff of the practice will take every measure possible to provide a calming, caring and compassionate atmosphere in our office. We care very much about each and every one of our patients, so that your your transition to our office will be as easy and seamless as possible. To our dentist colleagues, we pride ourself on quality and efficient communications with your patients as well as your surgery. We are pleased to answer any questions you may have, and we will endeavour to fit in with your schedule. If you would like additional information, please email or call us. The specialist practices in Sydney are located at Norwest Business Park (Bella Vista) and Hornsby. The branch practice is located at the beautiful coastal town of Coffs Harbour on the mid-north coast of NSW. 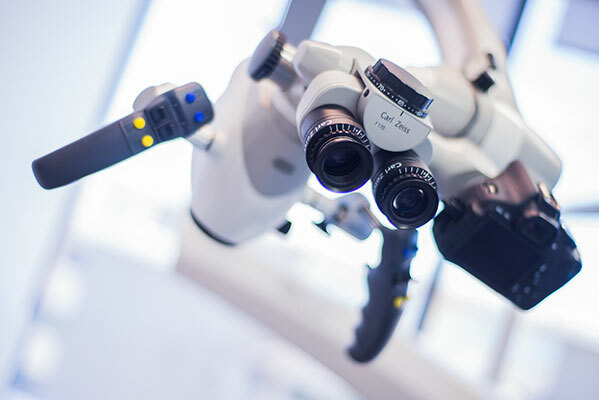 As a commitment to excellence we use state of the art technology including surgical operating microscope and endodontic-specific cone beam CT scan machine. We provide the latest evidence-based treatment options to our patients. 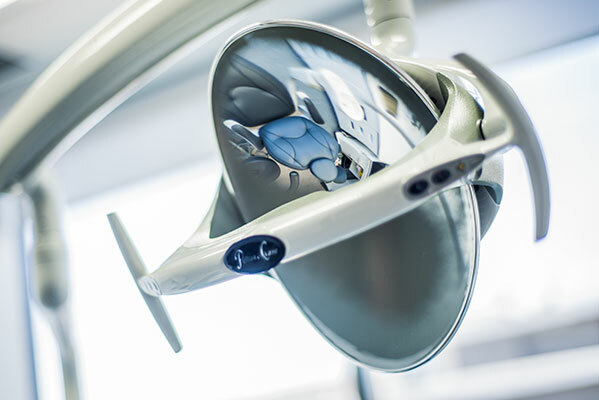 All root canal treatments and microsurgeries are performed using high-end automatic surgical operating microscope, latest equipments, sterile instruments and low radiation digital X-ray sensors. We understand that dental treatment can be very stressful for some patients. We offer light intra-venous sedation (provided by a registered medical practitioner) for easy treatment acceptance for patients while maintaining the same high standards of endodontic treatment. Please click FAQ to read further about this option. Or simply Email or call us (02 88145621) with patient details and our friendly receptionist will be glad to help. Existing referring practitioners can login to their account under Referring Doctors login section to refer patients online and to view / download treatment reports of your patients. Please click on About Endodontics section to get information about the endodontic diseases and treatments, frequently asked questions, surgery locations, policies and directions. Patients to the practice can access Patient login section to electronically fill the registration form prior to their consultation visit. The longin details will be emailed to you once you book an appropriate appointment.